The hackers behind the Cerber 4 ransomware virus have not been idling for long as security researchers uncovered Cerber 4.1, an updated version of the virus. Learn more about it and how to remove active infections from our article below. Solution #1 Cerber 4.1 ransomware can be removed easily with the help of an anti-malware tool, a program that will clean your computer from the virus, remove any additional cyber-security threats, and protect you in the future. 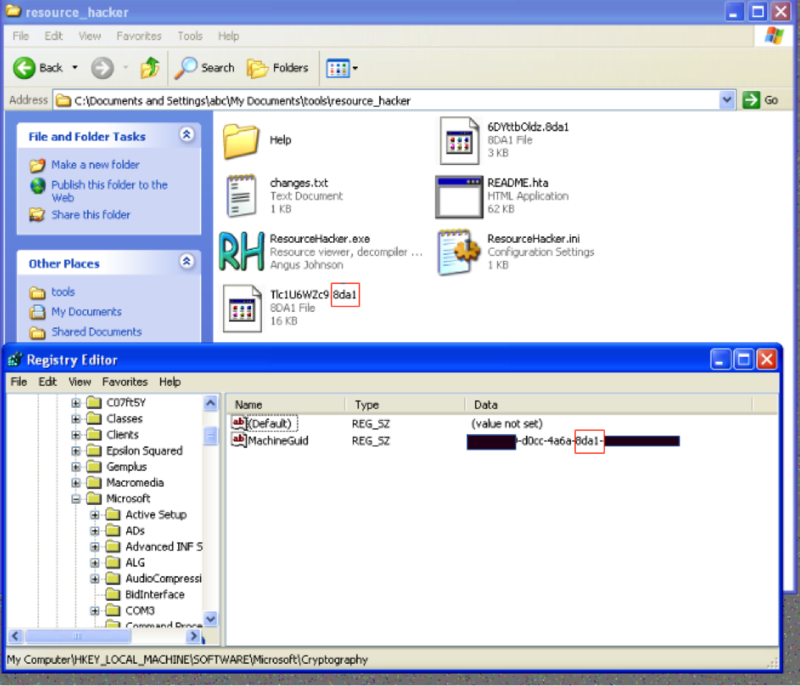 Cerber 4.1 ransomware can be removed manually, though it can be very hard for most home users. See the detailed tutorial below. 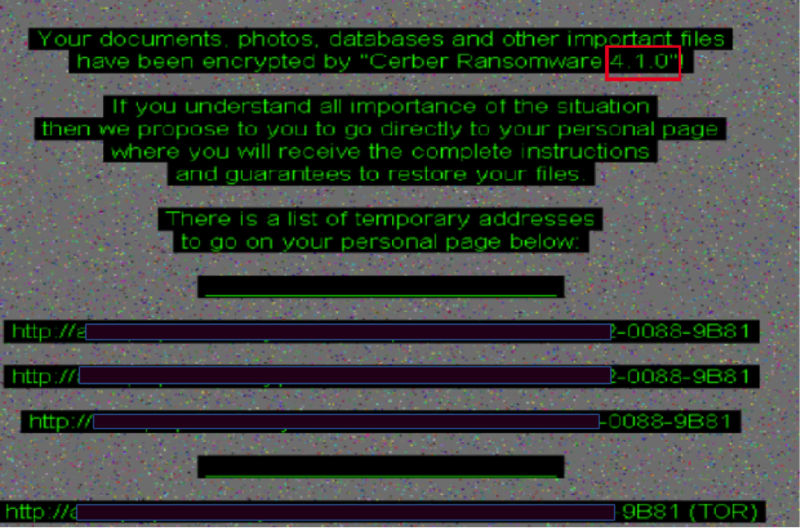 The new Cerber 4.1 ransomware threat is upon us. The Cerber virus shows typical behavior of most ransomware families – it searches for user data files that correspond to a built-in list and renames the target files with a four-character extension. Like the original Cerber 4 code, this variant also appends a string that is based from the “MachineGuid” registry entry found in the HKLM\Software\Microsoft\Cryptography location of the Windows registry. Your documents, photos, databases and other important files have been encrypted by “Cerber 4.1.0”! The security analysts note that the new version of Cerber features optimized code which it turns means that the virus is quicker and more deadly. The captured malware samples were captured from live attacks meaning that the distribution method of the Cerber 4.1 ransomware virus is probably malicious email messages that contain links or directly attach the infected binary files. Other intrusion paths include malicious ads, browser hijacker installations, payload downloaders and exploit kits that target software vulnerabilities. 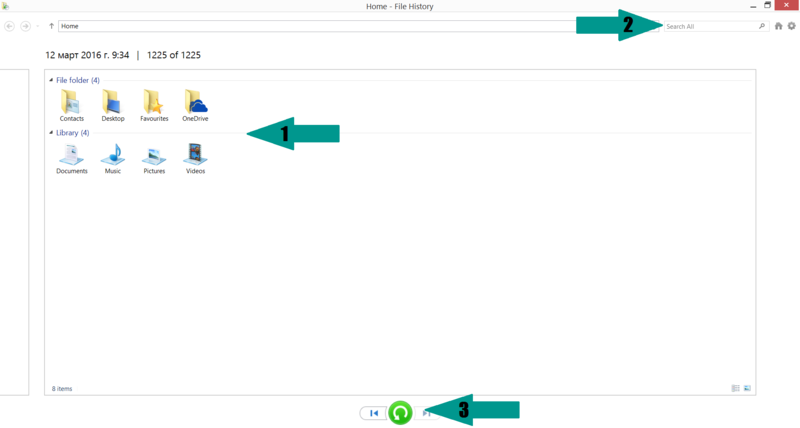 For a faster solution, you can run a scan with an advanced malware removal tool and delete Cerber 4.1 completely with a few mouse clicks. Manual removal of Cerber 4.1 requires being familiar with system files and registries. Removal of any important data can lead to permanent system damage. Prevent this troublesome effect – delete Cerber 4.1 ransomware with SpyHunter malware removal tool.